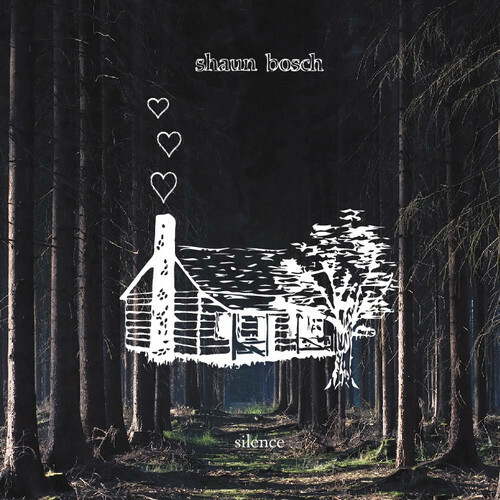 Canadian singer/songwriter Shaun Bosch has released his debut studio album, Silence. The album’s first single, “Garden,” is a meditation on personal growth. Featuring fellow Edmonton singer/songwriter Emily Coulston, the duo also appear in the cinematic video for the single. Watch the video for “Garden” and stream Silence below.